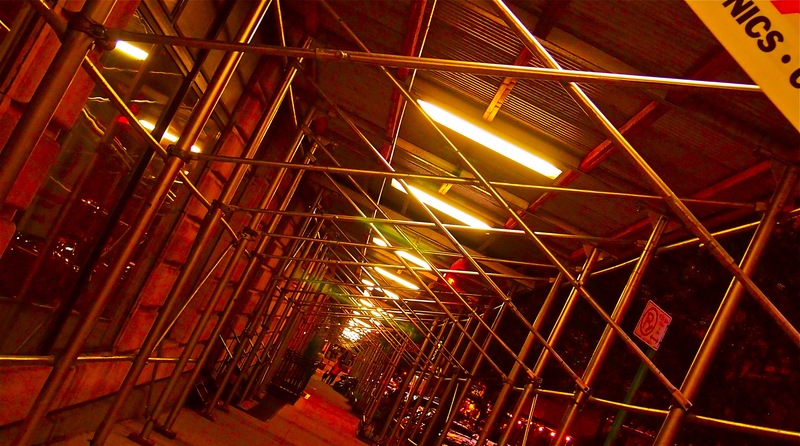 Day 315: Who doesn’t need a little scaffolding? Previous Post Day 314: Down by the riverside. Next Post Day 316: Loose change.